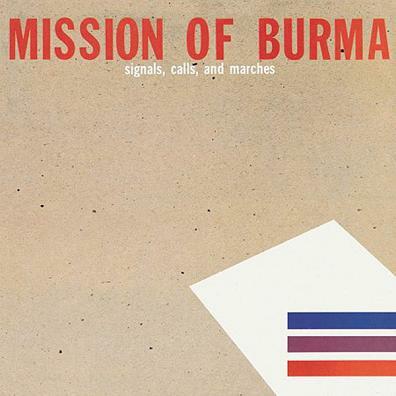 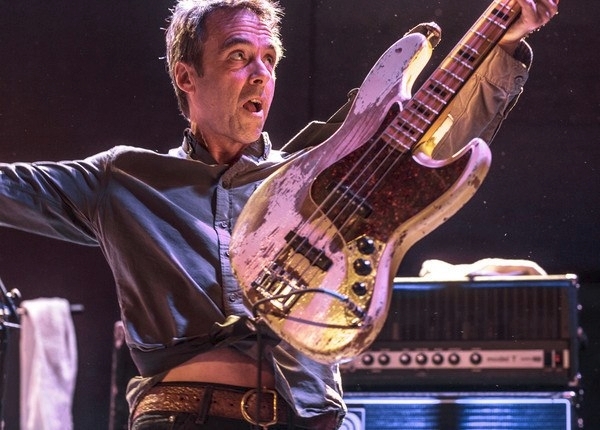 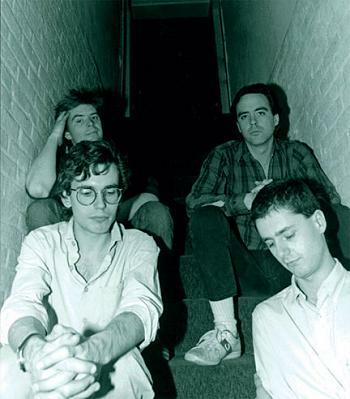 The post-punkers Mission of Burma — originally the trio of Roger Miller (guitar), Clint Conley (bass), and Peter Prescott (drums), then a quartet with Martin Swope (“tape manipulator”, etc.) 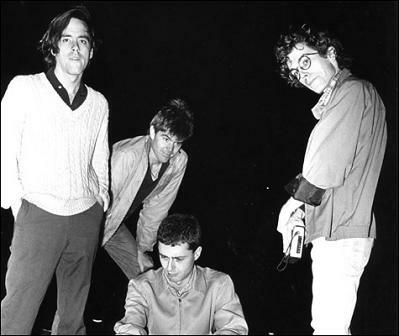 — had a great four-year run from 1979-83, highlighted by trenchant tracks such as “That’s When I Reach For My Revolver” and “Academy Fight Song”. 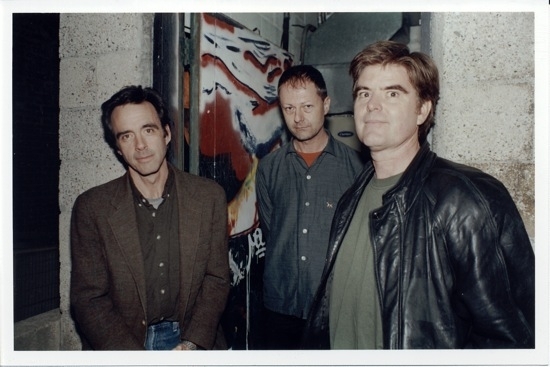 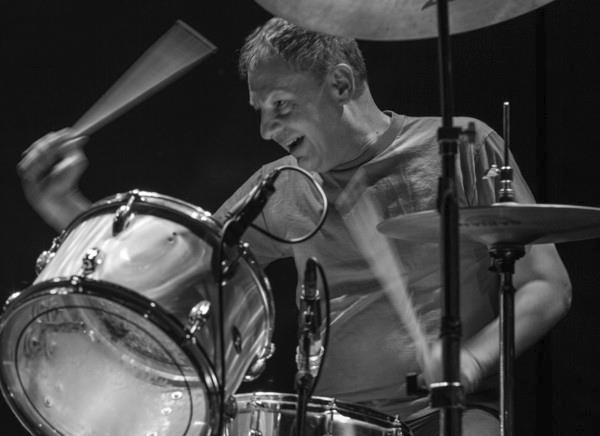 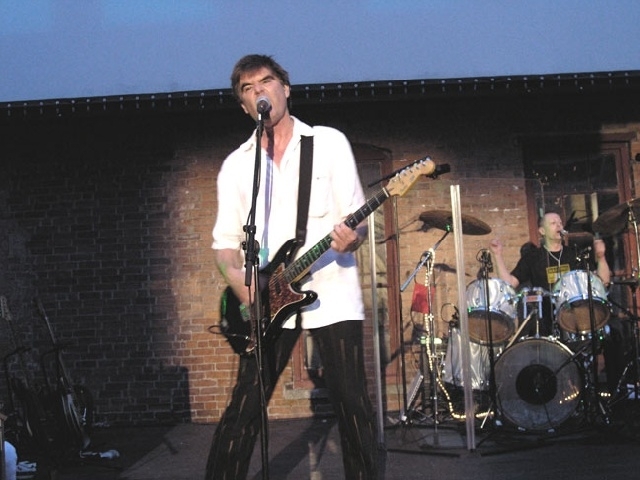 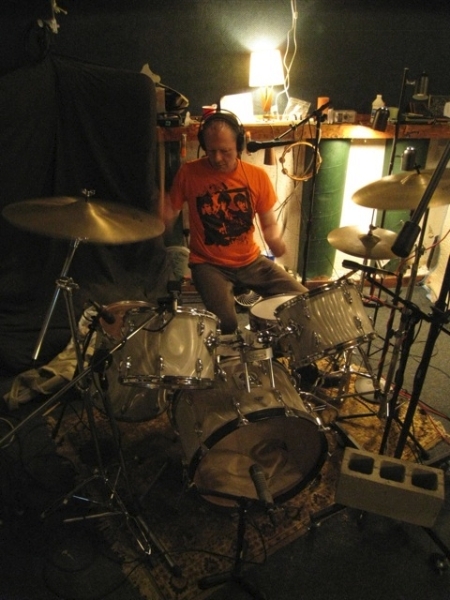 The band recorded one EP (1981’s Signals, Calls and Marches) and one full length (’82’s Vs.) for Boston label Ace of Hearts before disbanding, largely due to Miller’s aggravated tinnitus. 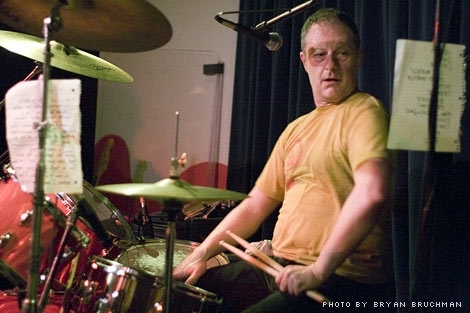 With that move, the music world lost a terrific blend of punk and pop, mixed with some straight ahead melodic rock and “experimental sounds.” After a two-decade hiatus, during which band members worked on various different projects (Miller with Birdsongs of the Mesozoic, Prescott with Volcano Suns, Conley as a television producer in Boston), MoB had a couple of reunion gigs in 2002, with Shellac’s Bob Weston replacing Swope on tape loops. 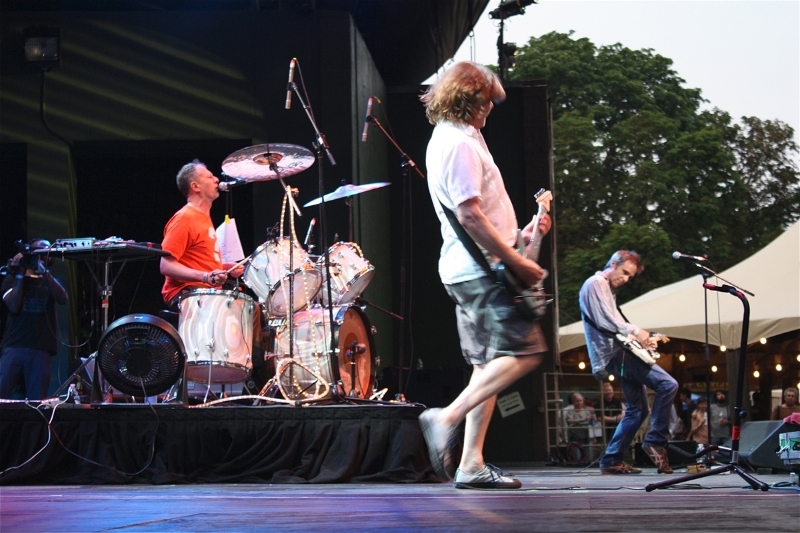 Inspired by the results, the band then decided to keep playing. 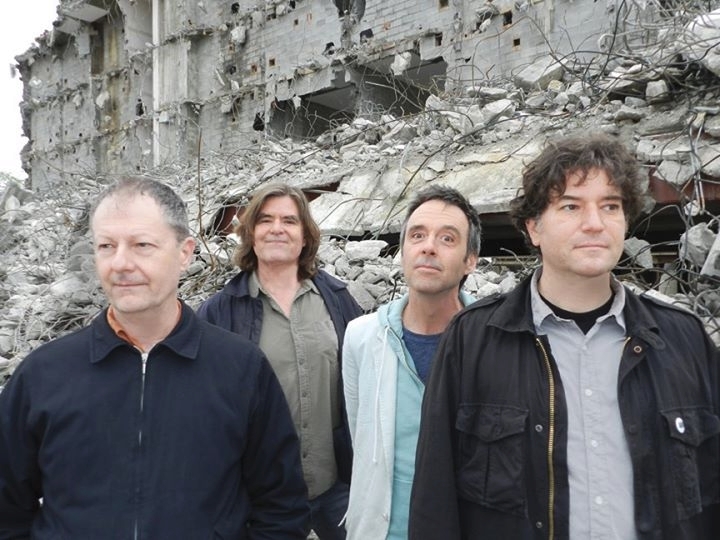 Like their fellow ’80s-indie heroes Dinosaur Jr., they’ve since released a handful of post-millennial albums — ONoffON, The Obliterati and The Sound The Speed The Light — that rival their earlier recordings. 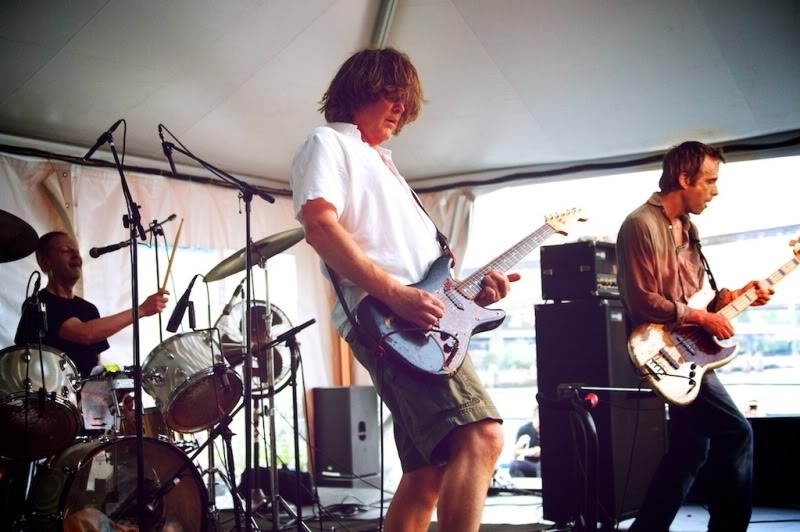 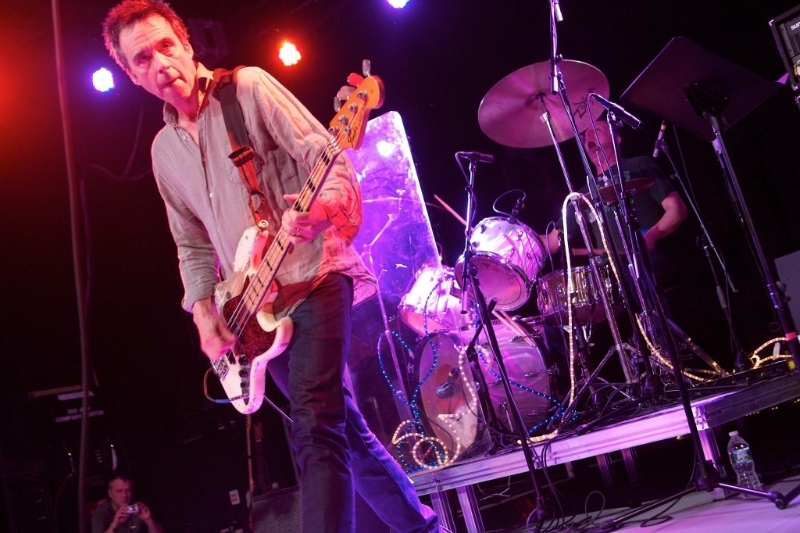 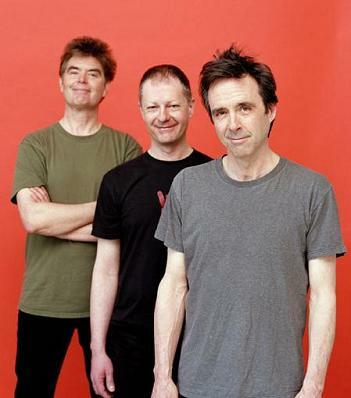 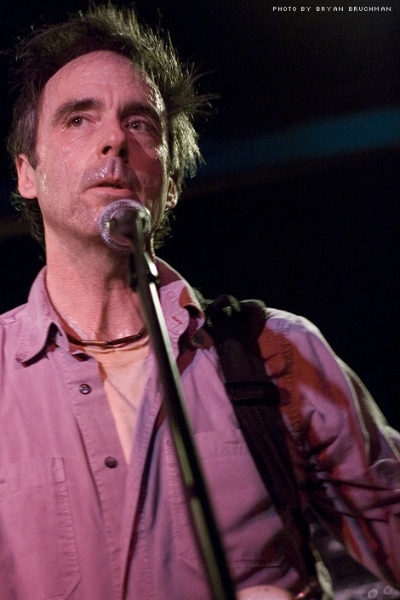 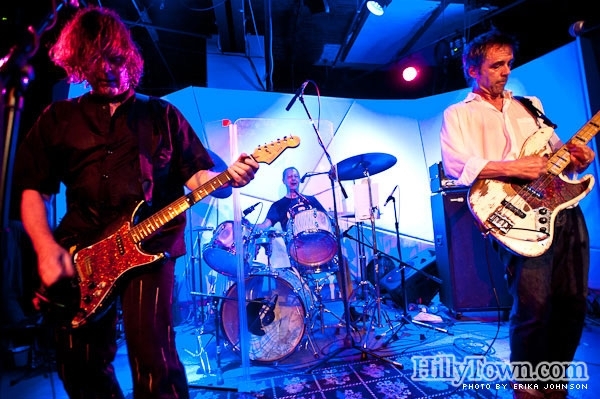 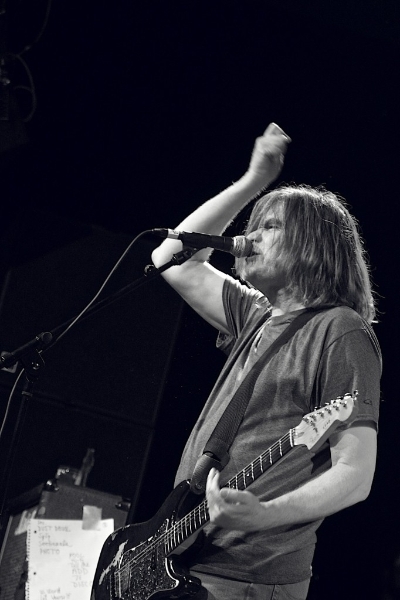 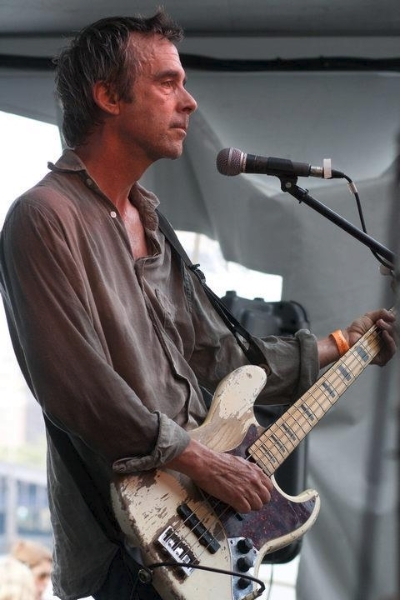 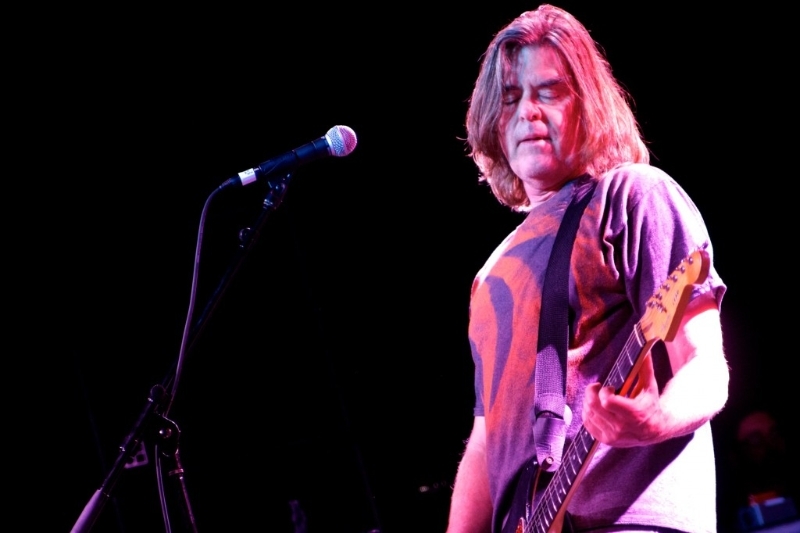 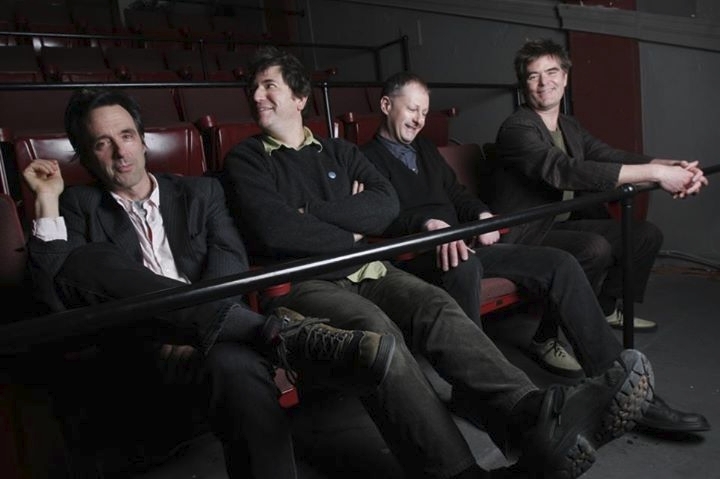 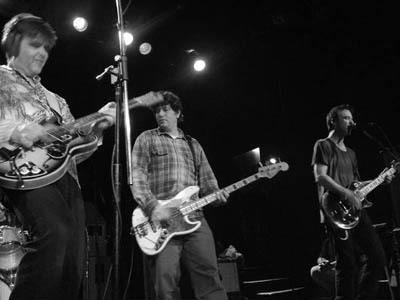 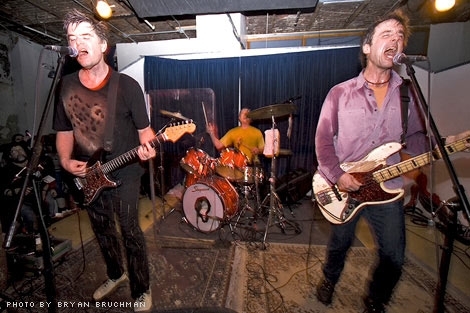 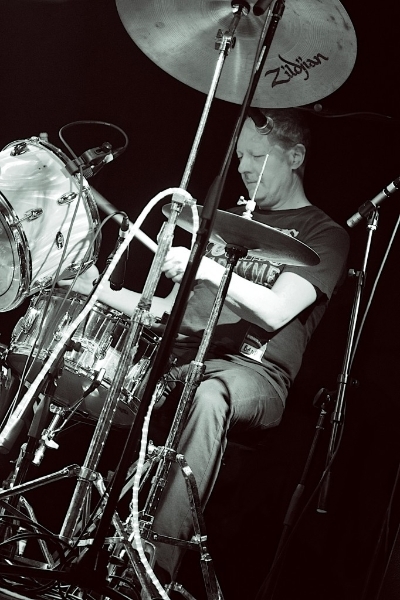 In an affirmation of their status as Boston rock legends and elder statesmen, the city of Cambridge, MA proclaimed October 4, 2009, “Mission of Burma Day”.